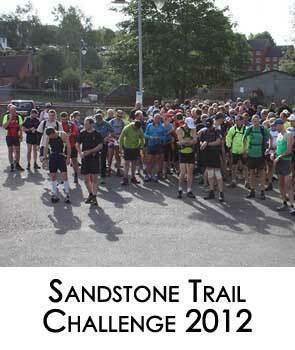 The Sandstone Trail Challenge 2012 took place last week and the reults are online. In 2011 Helsby Running Club revived the Sandstone Trail Challenge event that until 2006 was organised by the Fire Service in Frodsham. 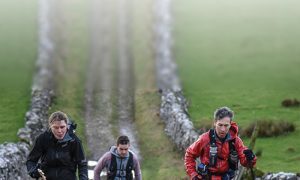 The event follows the 33 miles of the way-marked Sandstone Trail from beginning to end, starting in Jubilee Park, Whitchurch, Shropshire and finishing at the Community Centre in Frodsham. The event is named after a trail which follows a sandstone ridge through the Cheshire plain. This year there were 196 starters. 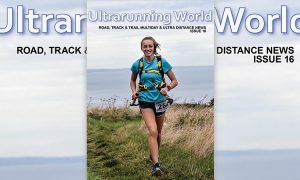 The Sandstone Trail Challenge is not a race but an LDWA-style challenge walk that also supports runners. The cost of the event was £18:00!